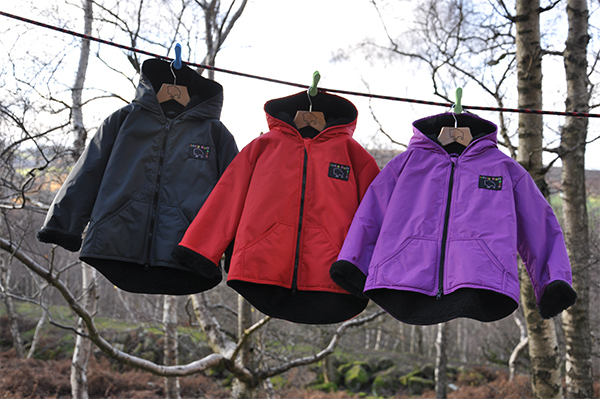 The Little Buffalo Winter Jacket is warm, windproof and extremely shower resistant. This jacket will keep out the wind and is very water resistant when you are out on the hills, playing in the park or on your way to school. The jacket has a baffled zip, scooped back and AquaTherm pile lined front pockets. For older sizes, please click here.